Auto Biodiesel Mass x Auto Blueberry, two of the most recognized and genetic all-time winning combined into a new autoflowering strain. 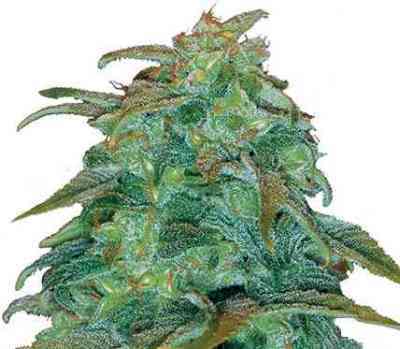 Auto Blue Diesel marijuana seeds is an extraordinary genetic on aroma and flavor, keeps the citrus scent of Auto Biodiesel Mass genetics and the sweet taste of berries of Blueberry. Auto Blue Diesel produces lots of sweet resin with high levels of CBD. 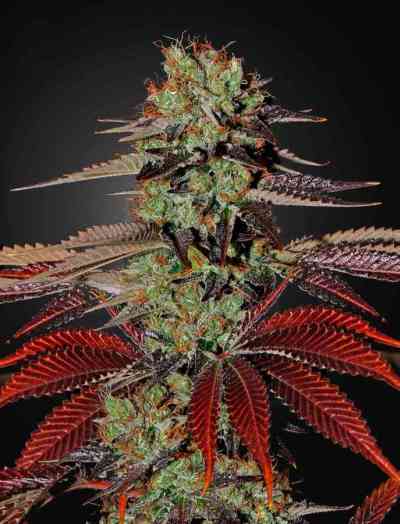 Its development is very fast, can be harvested in 60 days from germination. 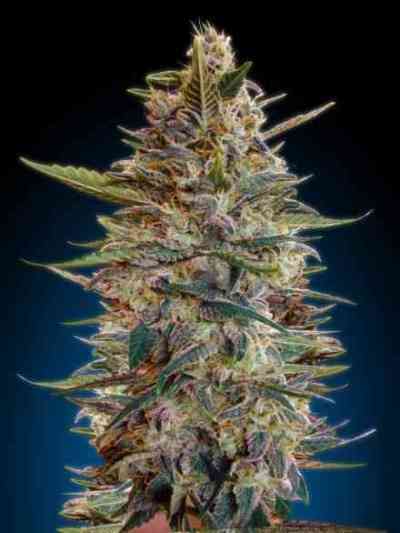 Depending on light intensitiy Auto Blue Diesel grows between 50 and 85 cm height if grow indoor. Outdoors it can get a bit higher (75 - 120 cm) if grow in the main season of the summmer. THC level should be around 16%. The taste and smell od this strain is wonderful!